Marcus Rashford must move on from Manchester United if he is to fulfill his potential in the game, according to Jamie Carragher. 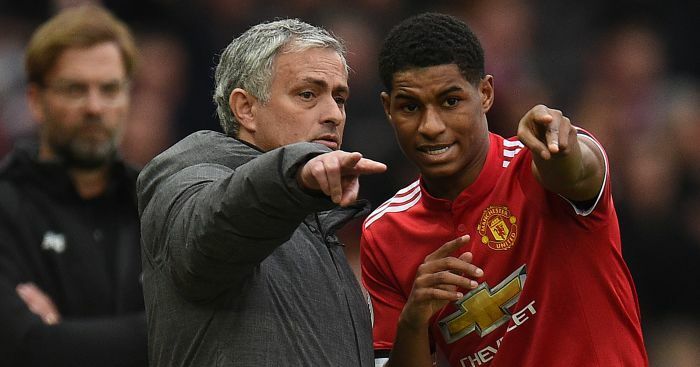 The United academy product has been used sparingly by Jose Mourinho over the past 12 months and has rarely had game-time in his favoured centre forward position. 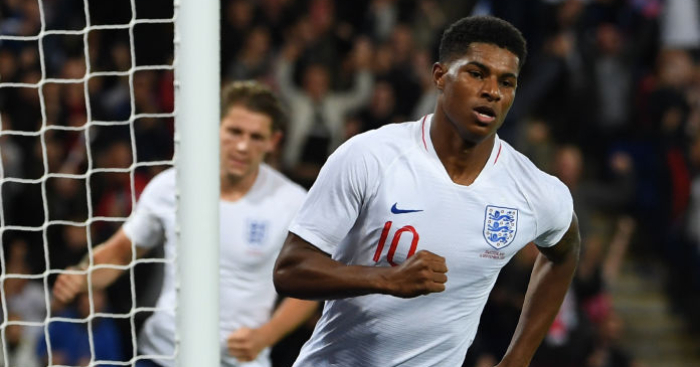 But Rashford reminded the watching world of his potential with another goal in England colours as Switzerland were beaten 1-0 – taking his tally to two in two over the recent international break. You can read our player ratings from the match at the King Power Stadium here. 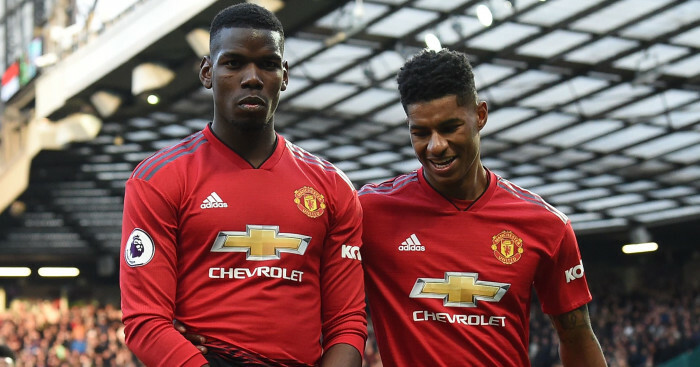 And Carragher believes there are two major factors why Rashford must now consider leaving Manchester United if he is to make the most of his potential in the game. 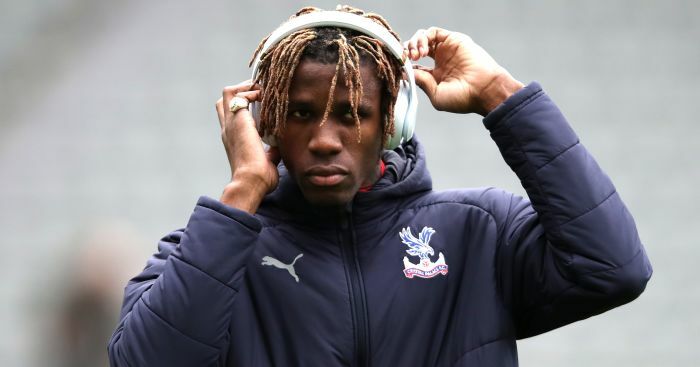 “The problem he’s got, and it’s the same for every young striker at big clubs, nothing’s harder than that position,” Carragher said on Sky Sports. “And you look at [Romelu] Lukaku, I don’t see him ever displacing Lukaku while he’s there. “But remember Lukaku at Chelsea, he had to come away to Everton. “Then ended up as the top scorer one season at Everton in the Premier League, then gets his move to Manchester United. 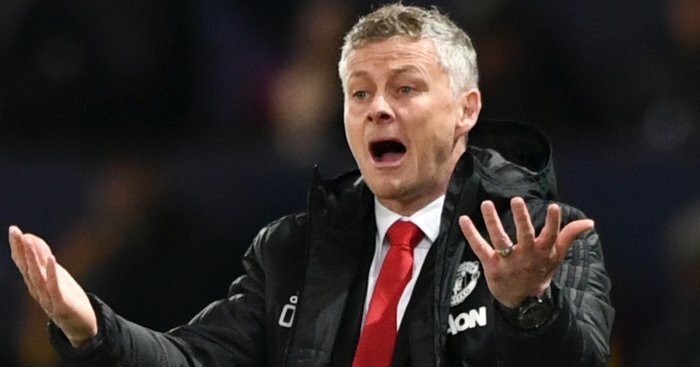 “And possibly Everton is the sort of club, just below the top six, similar to what Lukaku did, when you know you’re going to play every week. You’re going to be that centre-forward. “You know if you have a couple of games where you don’t score you’re still going to play the next week. I think that’s the problem he has at Man United. Asked if Rashford needs to leave United, Carragher replied: “I think so, yes. “In order to play centre-forward for Manchester United you’ve got to be world class. Rashford’s not world class yet. He might be at 23 or 24.